Military Host Families Families Benefit from a $1000 Savings as Our Thanks for Serving! If you have friends who are in the military living in the US who are in need of childcare, I have a great offer to share with them. 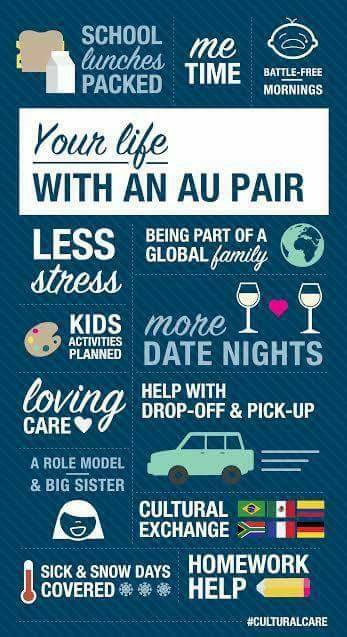 Military families who host an au pair through our program will save $1000 in program costs bringing their average weekly cost for, up to 45 flexible childcare hours per week to under $390 week. Families can benefit from much greater flexibility with weekly childcare needs and can enjoy a wonderful cultural exchange experience for the whole family by choosing one of our highly screened and qualified au pairs from over 30 countries. Refer your families to me and I will provide the with all the information they need as well as the military discount code that they will benefit from. My name is Rhonda Colley and I can be reached at 703-270-9011. 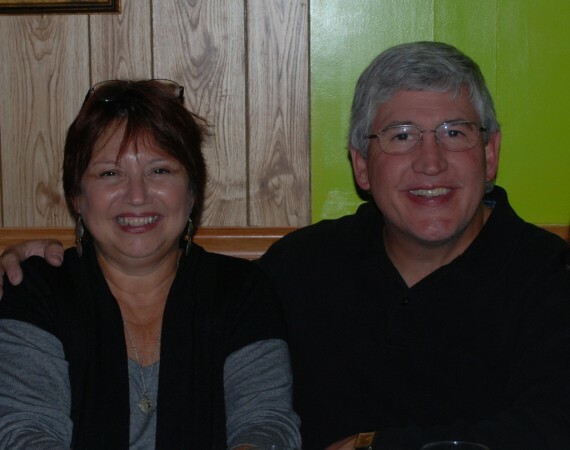 I have been assisting US families with their childcare needs for the past 13 years.